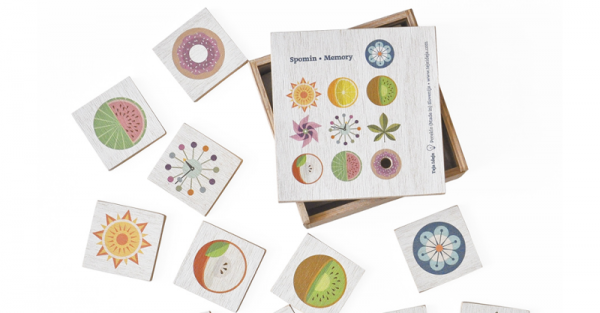 Could this be the most gorgeous memory game set ever crafted? 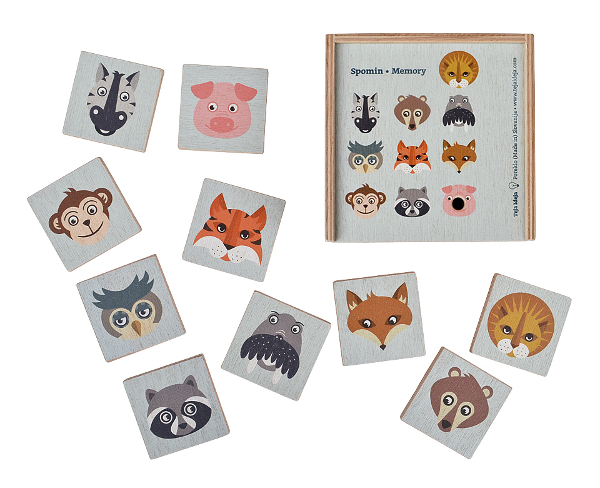 Slovenian illustrator and designer Teja Deja has created these stunning handmade wooden memory games to delight young and old alike. Memory games are great fun and wonderful for budding minds. They develop cognitive skills while delighting young players and can be an excellent activity for the whole family to play. The memory game is a classic for a reason and this stunning wooden set is just the perfect way to play. Teja Deja is a Slovenian designer and illustrator who loves to create nostalgic images inspired by her childhood. Each wooden tile is hand-painted with acrylic water-resistant colours to create a stylish look with quality that will last. Currently there are two designs: circular objects and animal faces. Both are so uniquely gorgeous that it is hard to choose just one! You can pick up one of these beautiful sets for €28 plus €5 shipping at DaWanda, or check out Teja Deja for more charming designs.